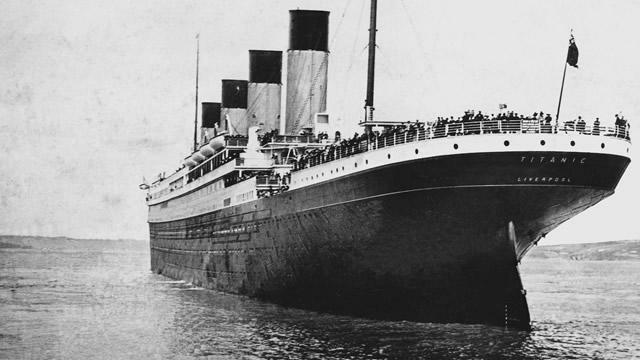 One of the greatest disasters was the sinking of the Titanic on April 15, 1912. During April 2017, marks the 105th anniversary and the aftermath of that tragedy. 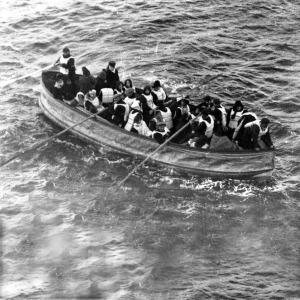 It was not just the crewmen and passengers who did not survive but the friends and family members who did survive those who waited on shore to learn the fate of someone they knew. 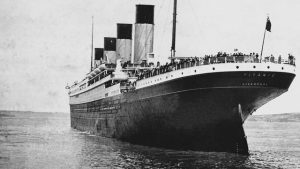 Using the online site Encyclopedia Titanic, you can explore further into the lives of those affected by this sinking. A good listing and details on the crew and passengers are available on the site. A very good collection of biographies is available, about 2,456, many with photos. Some of the individual stories are quite tragic. 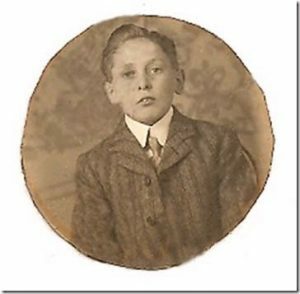 There was the 16-year-old bellboy from Southampton, England, Arthur ‘Archie’ Barratt, who died. Amazing also are the 13 couples on board who were on their honeymoons. Some cases both the husband and wife survived, most the husband died and in cases, both the wife and husband died just as they had started their new married life. Other couples also perished who were not on their honeymoon, such as Bessie and Hudson Allison. You see from these lists (passengers and crew) there were a variety of names and nationalities. Look over the names, see if any fit on your family tree and investigate further. There might be a connection. 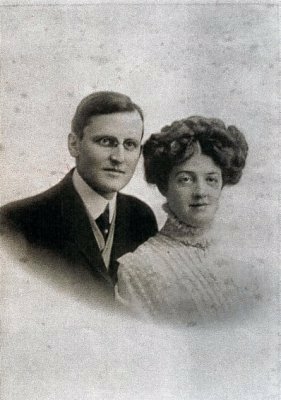 Photos: Titanic ship; Bell Boy Arthur Barrett; wife and mother Bessie Waldo Allison (née Daniels) and husband Hudson Allison and lifeboat.